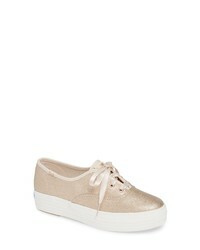 Keds Triple Decker Brushed Metallic Platform Sneaker $65 Free US shipping AND returns! SeaVees California Special Metallic Sneaker $107 Free US shipping AND returns! 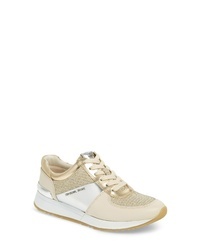 MICHAEL Michael ... Allie Trainer Sneaker $125 Free US shipping AND returns! 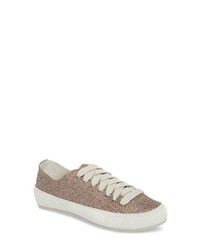 Pedro Garcia Parson Glitter Sneaker $287 $480 Free US shipping AND returns! 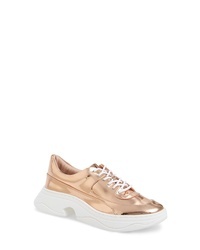 Katy Perry Vandall Metallic Sneaker $128 Free US shipping AND returns! SoftWalk Sava Haven Sneaker $139 Free US shipping AND returns! 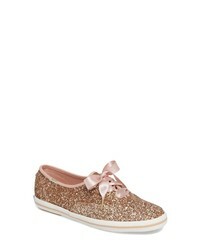 Frye Ivy Studded Patch Sneaker $227 Free US shipping AND returns! 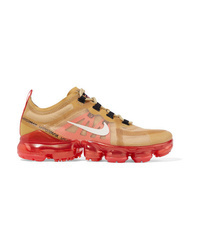 Nike Air Vapormax 2019 Mesh And Pvc Sneakers $190 Free US shipping AND returns! 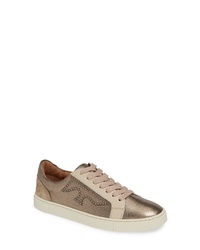 Dsquared2 Mesh Panelled Sneakers $334 $558 Free US Shipping! 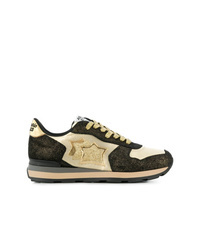 atlantic stars Vega Sneakers $178 $223 Free US Shipping!